 As ConnectALL simplifies the integration complexity, it provides real-time sync of application data for teams to deliver continuously. But, outside the ALM system that each team prefers to use, are they collaborating effortlessly to manage application outages, conflicts? Are they effortlessly collaborating with business teams to turn conversations into development plan? 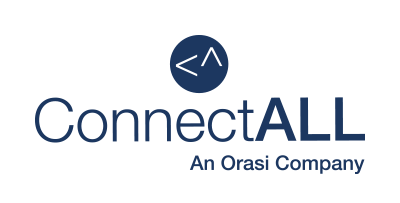 ConnectALL add-ons help software teams to connect on multiple chat platforms. 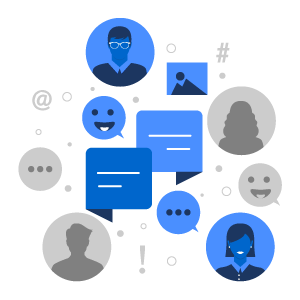 It enables ChatOps – empowering teams to build transparency, and practice conversation-based development planning. It combines a powerful way to get things done with a more human way of working and technology to strengthen collaboration. With everyone’s actions, notifications put in one place, teams can accelerate support to conflicts and system outages before it gets business-critical. Everyone’s actions, notifications, and diagnoses happen in a full view. Effortlessly connect technical and non-technical teams in development plan. Turn every meaningful conversation into a development plan. Notify everyone involved and deliver right support instantaneously.